For a LIMITED TIME ONLY! 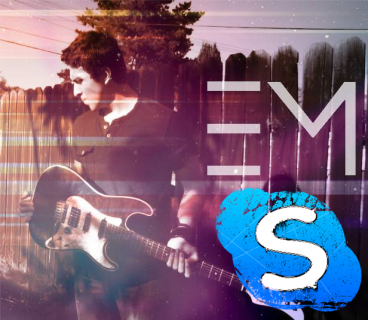 $25/hour Skype lessons with Eric Maldonado! Available ONLY to facebook page followers. After purchase, you will be sent an email by Eric to book your date and time!